Christmas is a difficult time for those living in poverty, the working poor, those on zero hours contracts and many others, for more than 10 years now Spirit Aid has been supporting families with food hampers, clothing and toys for children who may otherwise have received nothing at Christmas. 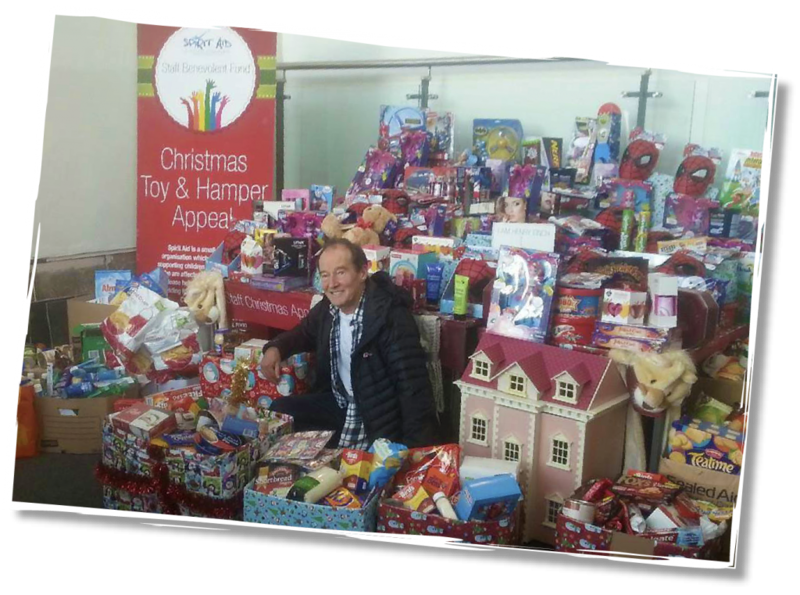 We have now begun collecting gifts for our annual toy appeal! More details of our drop off points can be found below. The donation of these toys goes a long way and we hope you can help us in making this Christmas special for less fortunate children in your area. Alternatively, give us a call on 07827 211806 and we can come collect from your workplace.